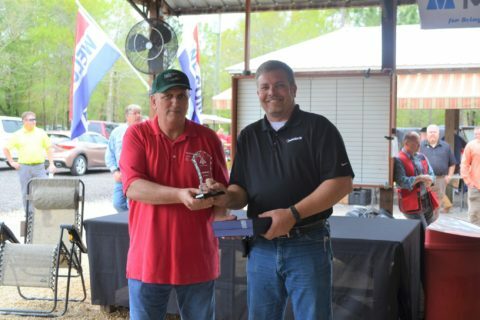 Industry Today has recently published an article written by our Vice President of Scan & Model, Cale Collier. The article – How 3D Scanning and Modeling Allows Teams of Engineers, Contractors, Fabrication Experts & Other Stakeholders to Harmonize – details the ways in which 3D Scan & Model keeps team members on the same page when it comes to project logistics and risk management. 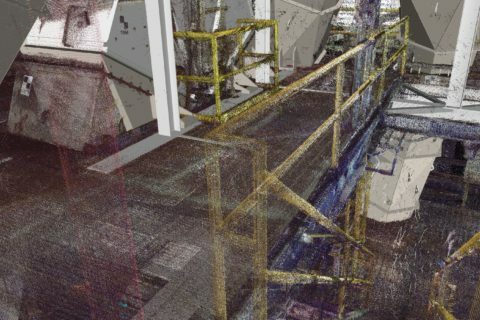 From the initial planning phases when teams are determining how much ‘real estate’ they have available for an expansion or upgrade, to the final installation where the O&M team takes over, having a digitized 3D representation of the facility and the equipment reduces risk and increases efficiency. Planning teams can see immediately the as-is conditions of both equipment and surroundings. Engineered or vendor supplied equipment designs can be ‘dropped in’ for immediate clash detection, streamlining planning and engineering. 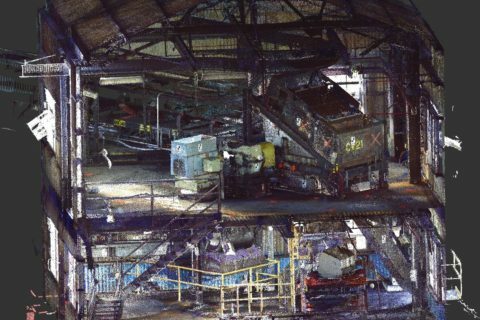 In addition to aligning efforts among various teams involved, 3D scanning can reduce project risk and contingency budgets. 3D scan and models help ensure that projects are completed on time, on budget, and as efficiently as possible. Our 3D scan and model services provide the fastest and most accurate facility representations, reducing risk and potentially delivering tens of thousands of dollars in savings if an issue is detected. Read the full article in Industry Today.